PATNA: The Congress on Tuesday made it clear that everyone must know the party is contesting on nine seats in Bihar and that is final, leaving no scope for reconsideration. The party came out with this explanation while reacting to senior leader Shakeel Ahmad’s announcement to contest the Madhubani Lok Sabha seat as an Independent candidate. Ahmad has urged the party leadership to give him party symbol to allow him indulge in friendly fight with the Grand Alliance candidate. “Whatever the decision has been taken is final. Everyone should know that the Congress is contesting on nine seats in Bihar and there is just no scope for reconsideration,” lawmaker and party spokesperson Prem Chandra Mishra told the media on Tuesday. “The decision can’t be changed. Those who have adorned top party position shouldn’t indulge in petty activities. 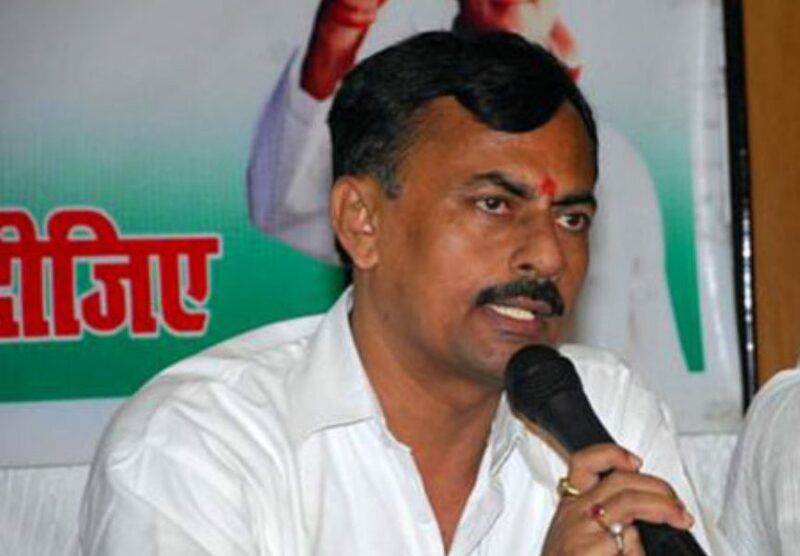 Shakeel sahab was one of the few leaders who have been strongly advocating for a large alliance to defeat the BJP,” Mishra added. Describing it as “compulsion of coalition politics”, Mishra said well Mithilanachal had been the stronghold of the Congress but the coalition politics is something which everyone should understand. “It’s this compulsion that we are unable to field Kirti Azad from his sitting Darbhanga seat and Nikhil Kumar from Aurangabad. But we are not alone. Even the BJP has given up its five sitting seats to the JD-U. The BJP which won on 22 LS seats last time are now contesting on only 17 seats this time,” explained Mishra, adding “Shakeel Ahmad must realize this”. The Congress party came with this explanation after senior AICC spokesperson Ahmad on Monday announced to contest from Madhubani Lok Sabha seat in north Bihar which has gone to the VIP’s share under the seat-sharing arrangement. The VIP or the Vikashseel Insan Party is headed by fisherman community leader Mukesh Sahni. Ahmad who resigned as AICC’s senior spokesperson is scheduled to file his nomination on Tuesday. “I have demanded the support of the party. If the party high command does not extend support, I will contest as an Independent,” Ahmad told the media in Madhubani yesterday. With Ahmad deciding to join the fray, this north Bihar seat is set to see four-cornered contest with RJD rebel MAA Fatmi also announcing to contest as Independent. Ahmad claimed he will have easy victory in this seat since the Grand Alliance candidate doesn’t have the potential to defeat the BJP candidate Ashok Yadav who is son of outgoing party MP Hukumdeo Narayan Yadav. “Congress leaders and workers are with me. I will have to contest to defeat the BJP in Madhbani,” Ahmad added. Ahmad has represented this seat twice in 1998 and 2004 and served as a minister in the previous Manmohan Singh government. As per the seat sharing formula, RJD is contesting on 20 seats, while nine seats have been given to the Congress. Similarly, the Rashtriya Lok Samata party (RLSP) has been given five seats whereas three seats each have been spared for the Hindustani Awam Morcha and the VIP.